Hello! 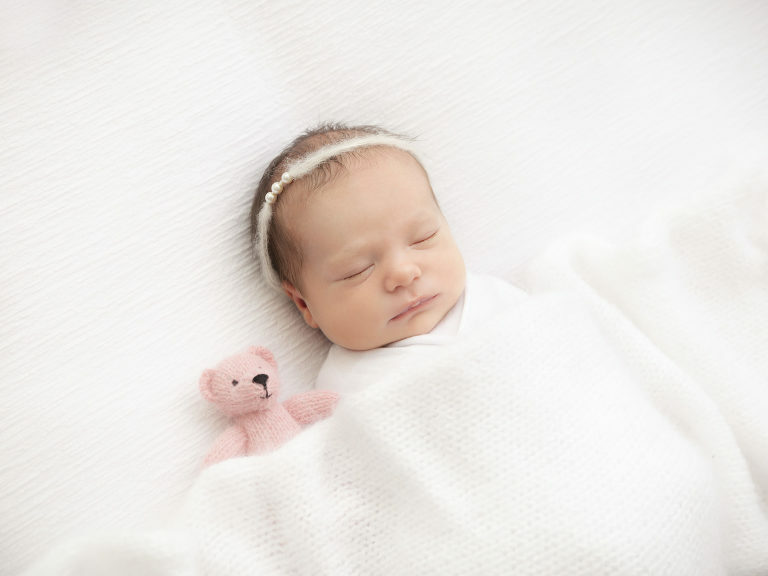 I’m Pippa and I am a specialist newborn baby photographer. My studio is based in the beautiful location of Bournemouth. My clients visit me from all over the South, such as Poole, Southampton, Portsmouth and Winchester. My work background is in mental health and Psychology. In the past I have worked for the NHS as a qualified Cognitive Behavioural Practitioner, among other caring roles throughout my adult life. Once I started photographing newborn babies and families I wondered why I never started sooner! My love of photography grew once I had my beautiful baby Son, I realised once I had my own baby how precious the time is and how important it is to document it. 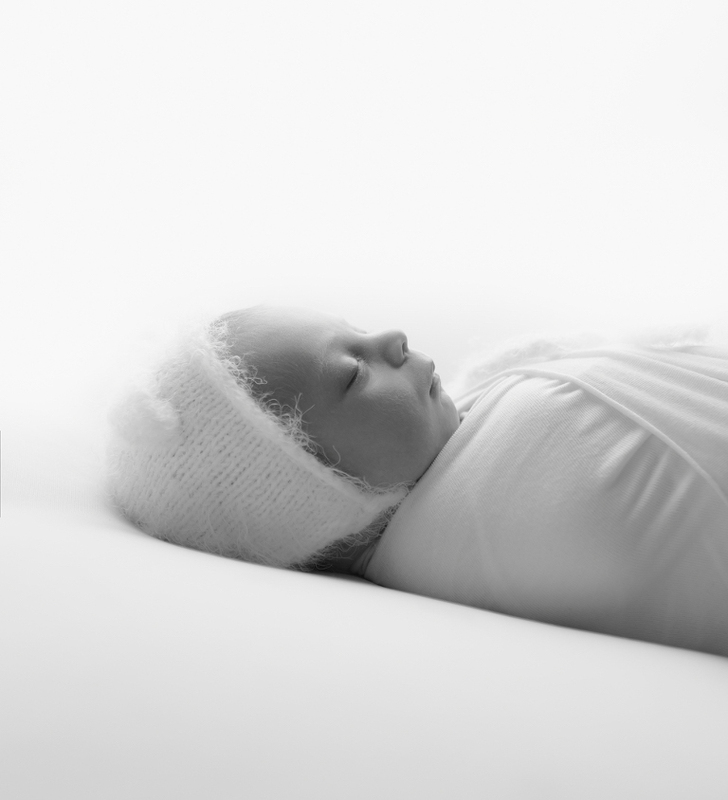 Stunning imagery of your baby is priceless, you will share and pass down your pictures through the generations. I am passionate about creating exquisite pieces of art that you will fall in love with and treasure forever. I also specialise in maternity portraits, baby photography, children and family photo shoots. 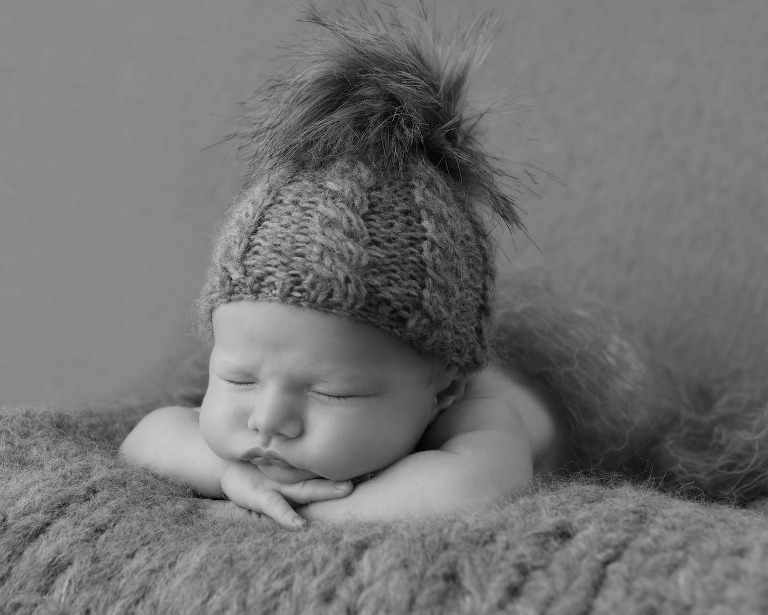 I always take extra special care of all the newborn babies who come into my studio. Newborn safety is paramount during every newborn photoshoot. This is why I have undertaken extensive training in the safe handling of newborn babies by one of the UK’s leading baby safety advocates. 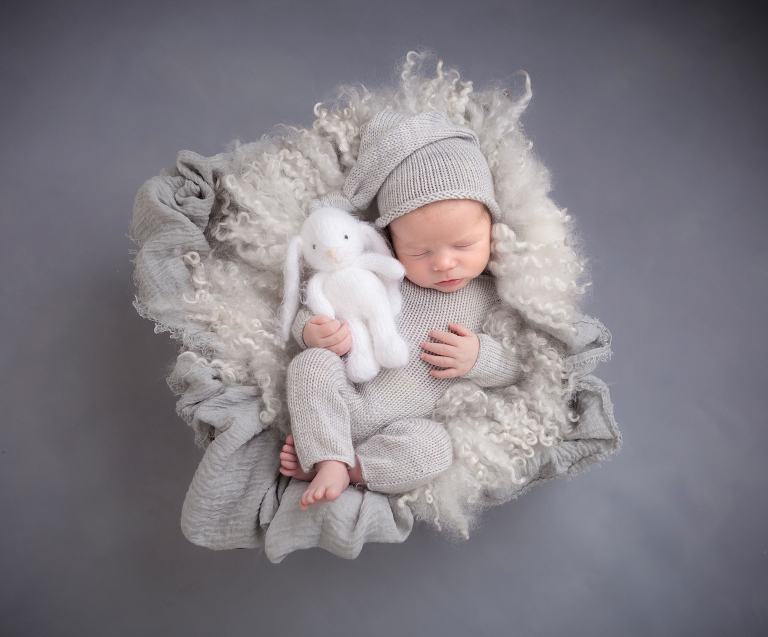 Newborn sessions are usually booked in after your 20 week scan. The sessions last around 3-4 hours, this allows plenty of time for feeding and soothing your baby, whilst ensuring plenty of time for me to create exquisite imagery of your brand new baby. For more information or to book your bespoke photography session please call me on 07388 052 689 or email me pippabrownphotography@outlook.com. Alternatively you can drop me a message using the contact form below.